Use your own branded content to generate qualified leads at the top of the marketing funnel. High volume and strict adherence to targeting requirements ensure maximum ROI. "The conversion rate to opportunity was 20 percent higher than a regular product trial." 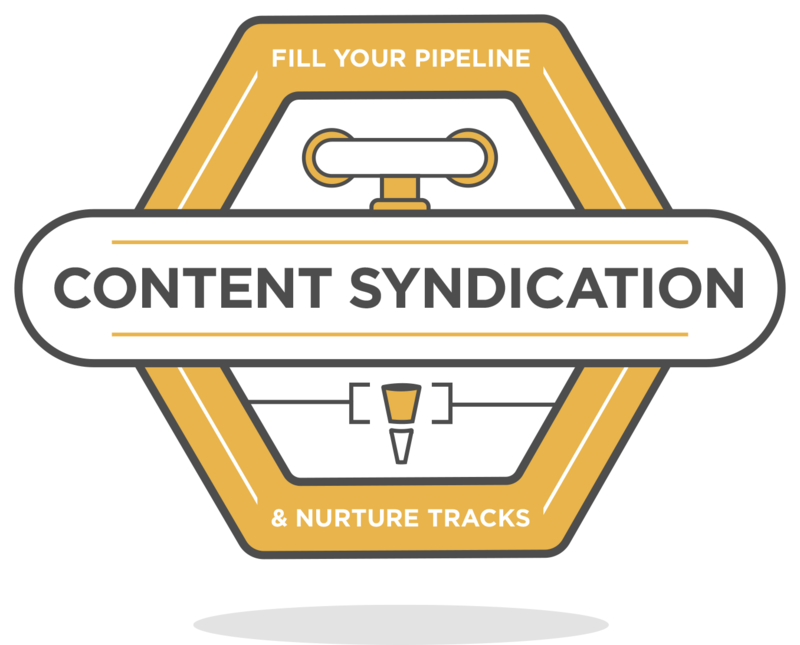 Fill your pipeline and nurture tracks with top-of-the-funnel (TOFU) leads who opt in to receive your content and a follow-up. We engage our own database using your branded asset and targeting requirements (title, company size, location, revenue, industry, etc). Add custom profiling questions to further qualify leads.